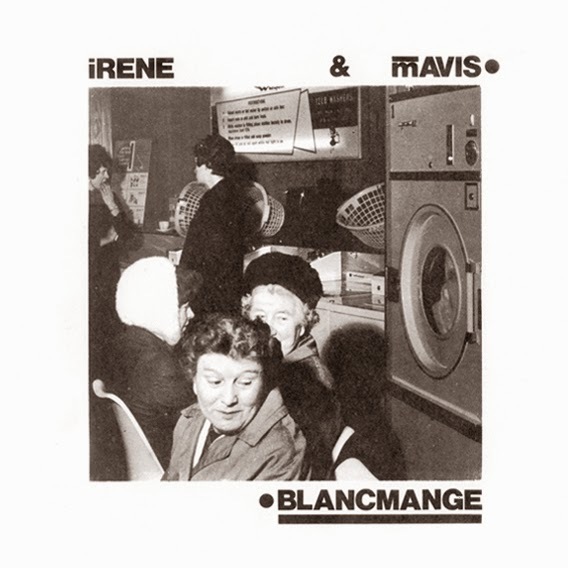 Minimal Wave have announced the release of Blancmange seminal debut EP 'Irene & Mavis' in November, 2013. This EP was originally recorded in 1979, released in 1980 and it was a different sound and not exactly representative of what Blancmange later went on to become. The D.I.Y. sound of the EP fits right in there with the early output of Soft Cell, the Human League, and Cabaret Voltaire. It stands out as an important record, capturing the mundane with modern electronics and remains as an artifact representative of the band before they went on to reach pop chart success. The Irene & Mavis EP has been newly remastered and will be released as a numbered limited edition 10” EP in November. A digital release will follow.